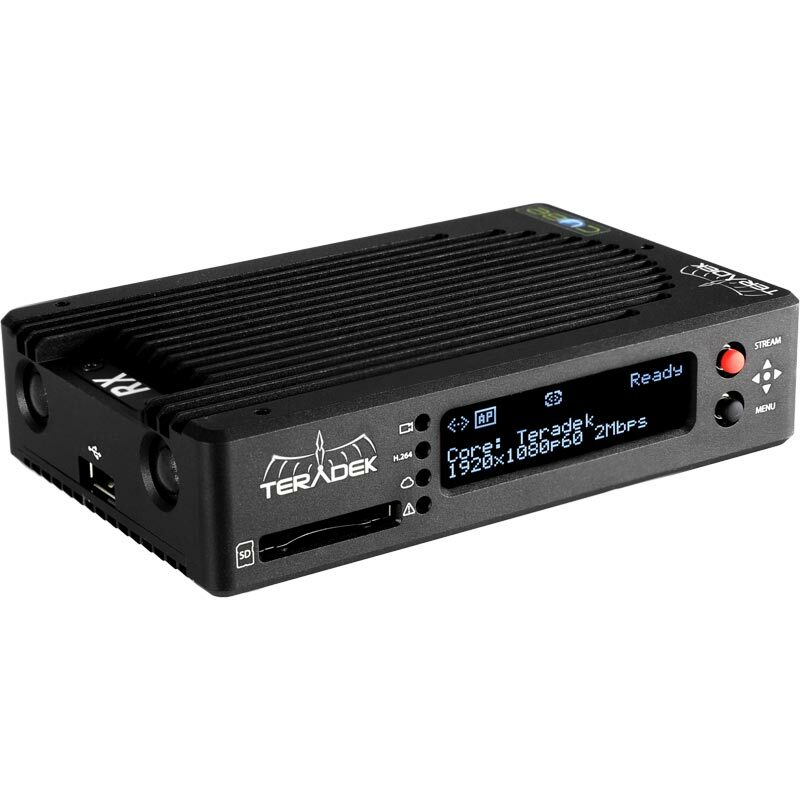 Cube 625 is the latest in Teradek’s line of professional, scalable integrated decoders designed for video over IP delivery. 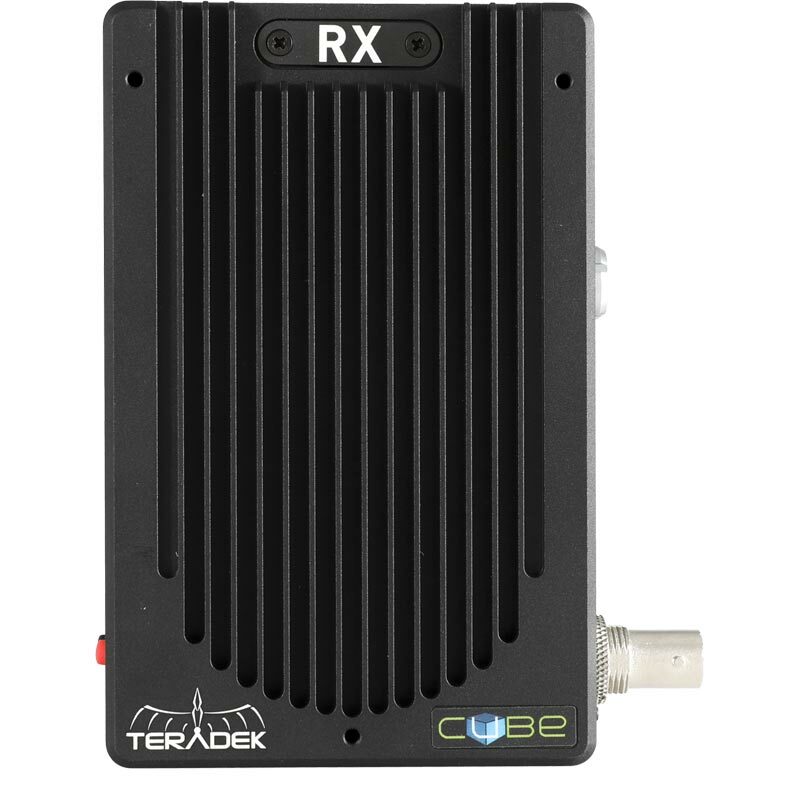 Compatible with Cube encoders, Cube 625 offers SD/HD MPEG-4 AVC decoding for point-to-point video distribution, allowing content creators, broadcasters and system integrators to cost-effectively and reliably meet strict QoS requirements. 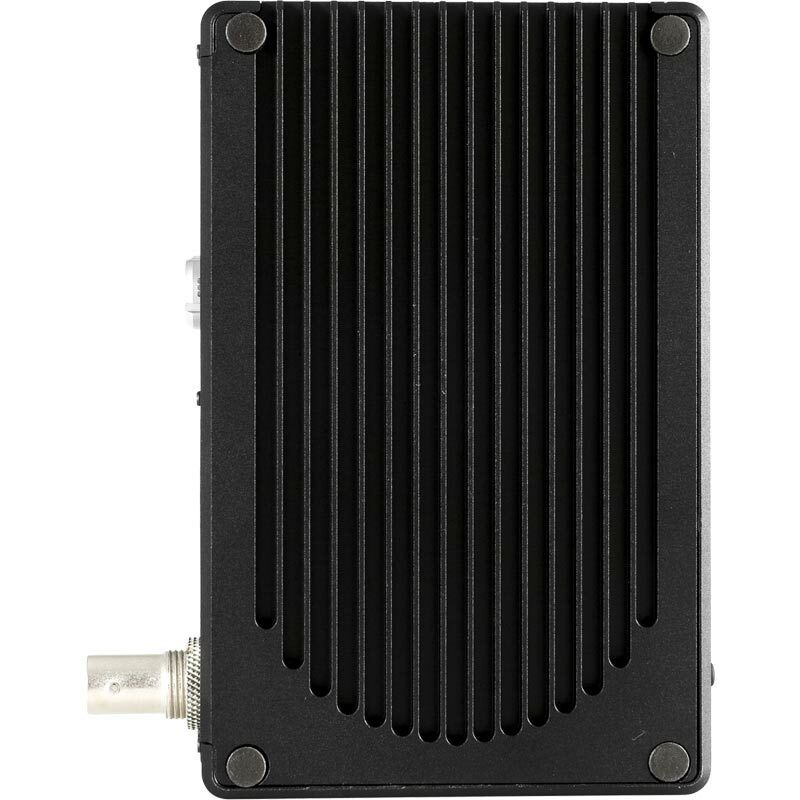 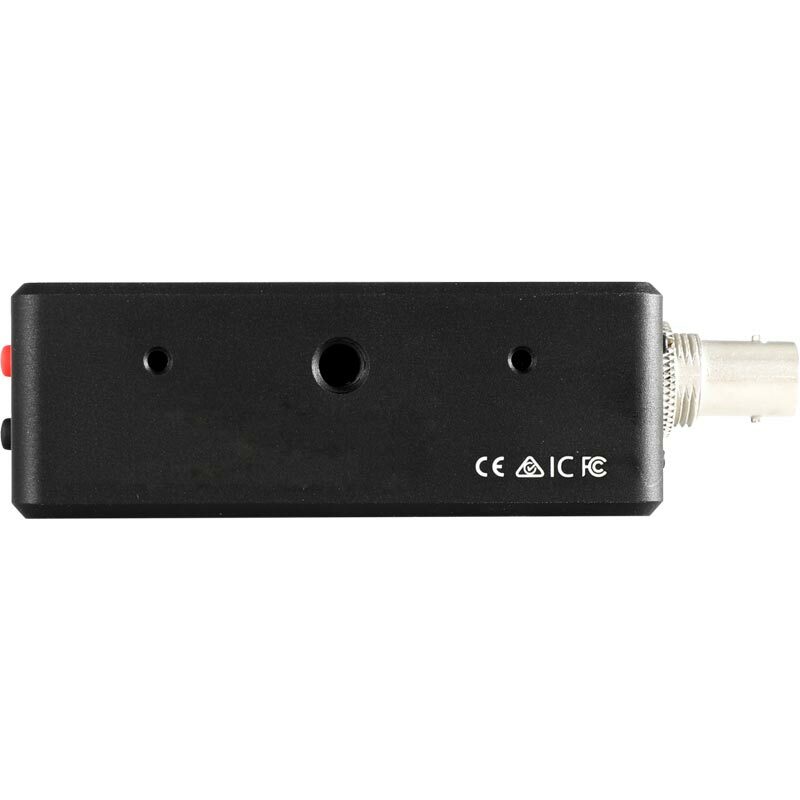 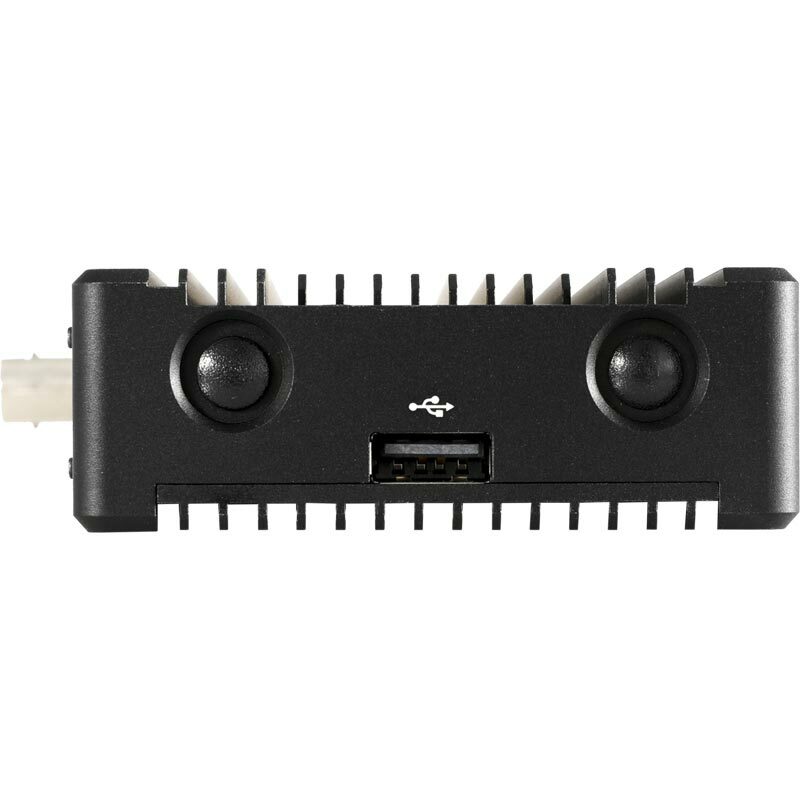 With flexible HDMI/3G-SDI dual-output and Ethernet/WiFi (2.4/5Ghz)/cellular USB connection options, Cube 625 streamlines IP video deployment in existing workflows and enhances infrastructure for all users. 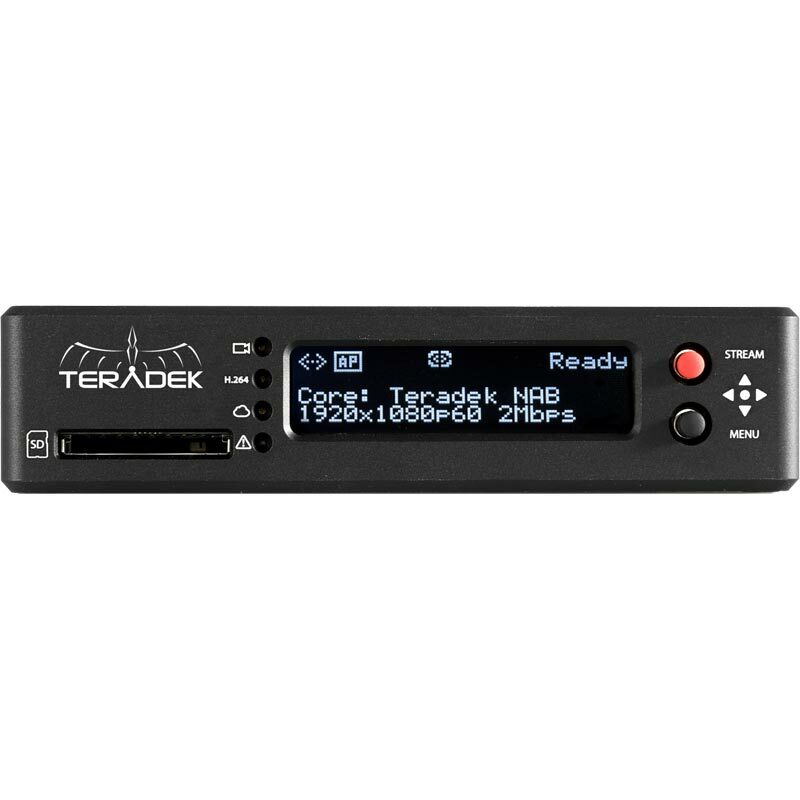 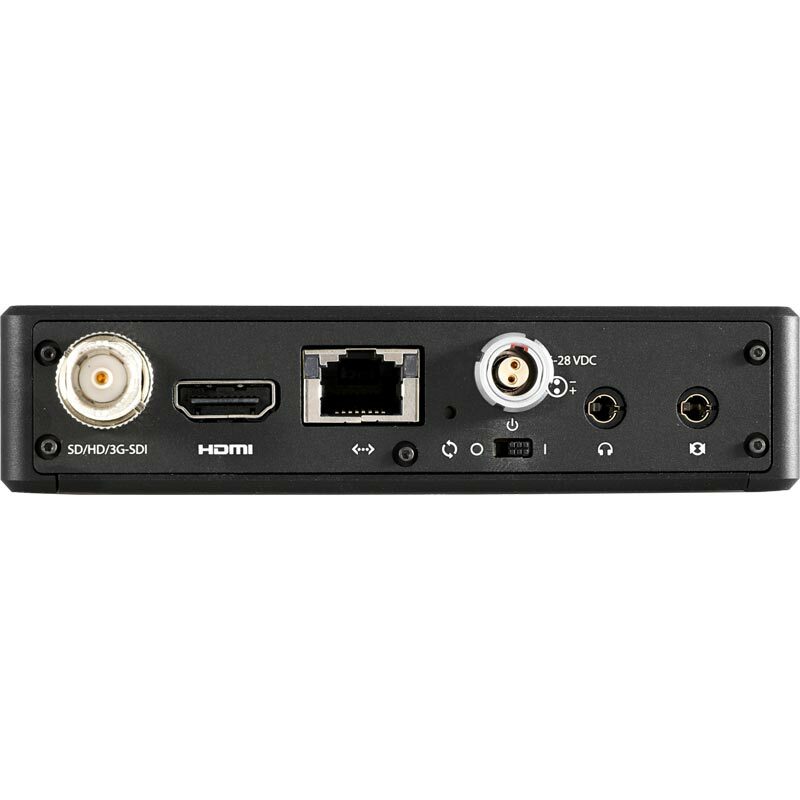 Small form factor and high-performance decoding make it one of the most versatile solutions for content delivery strategies in the video ecosystem.